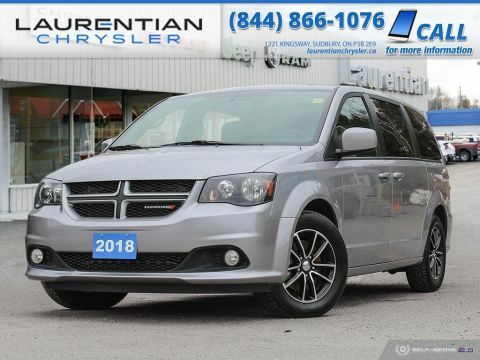 * JD Power Canada Initial Quality Study (IQS) Recent Arrival! 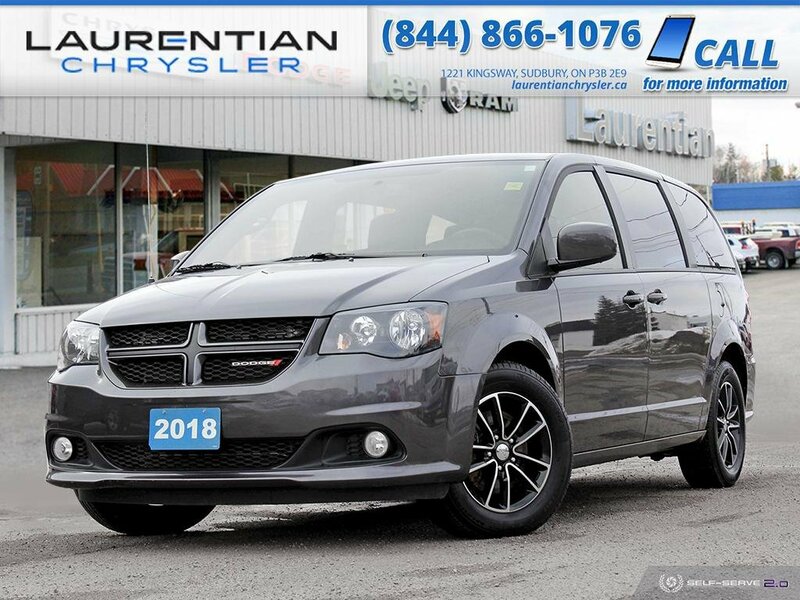 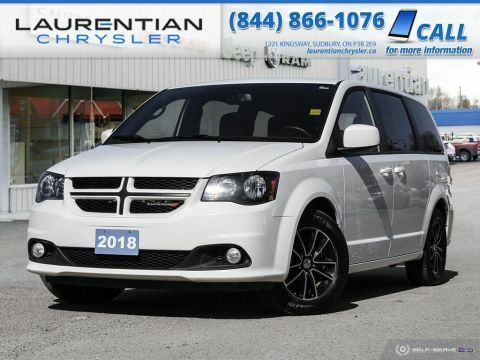 Granite 2018 Dodge Grand Caravan GT FWD 6-Speed Automatic Pentastar 3.6L V6 VVTBack Up Camera, Heated Seats, Heated Steering Wheel, Grand Caravan GT, black Leather, DVD-Audio, Power Liftgate, Security system, Sun blinds. 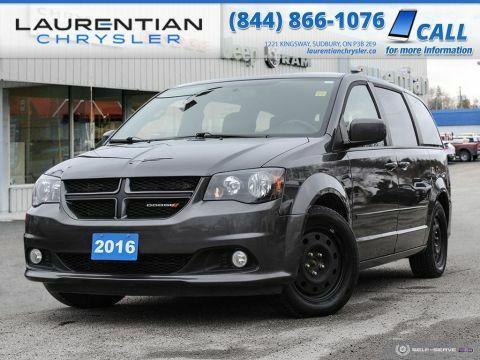 Back Up Camera, Heated Seats, Heated Steering Wheel, Grand Caravan GT, black Leather, DVD-Audio, Power Liftgate, Security system, Sun blinds.